NeuroAnalysis investigates using the neural network and neural computation models to bridge the divide between psychology, psychoanalysis, and neuroscience when diagnosing mental health disorders and prescribing treatment. 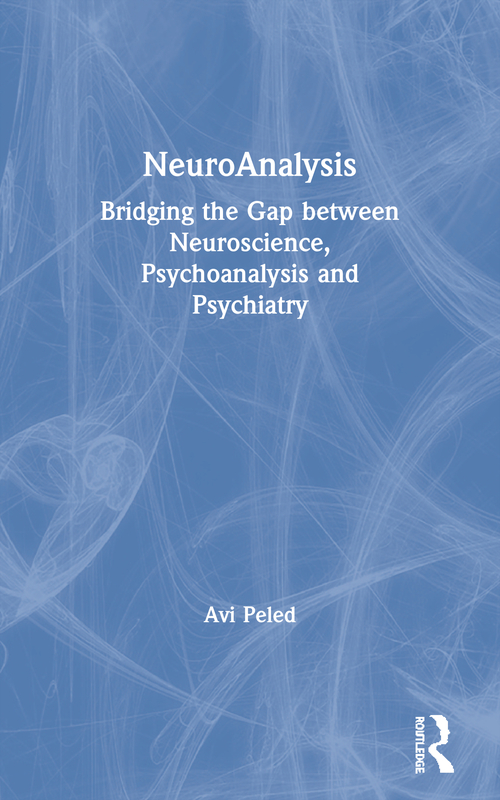 Avi Peled builds on Freud's early attempts to explain the neural basis of mental health by introducing neural computation as a bridging science to explain psychiatric disorders. Peled describes the brain as a complex system of interconnected units and goes on to suggest that conscious experience, feelings, and mood are emergent properties arising from these complex organisations. This model describes mental health disorders in terms of perturbation to the optimal brain organisation, and demonstrates how particular disorders can be identified through a specific breakdown pattern of the brain’s organisation. This fresh approach to the diagnosis of psychiatric disorders will interest students, professors, and researchers of psychoanalysis, neuroscience, and their related fields.